Fruit comes from the Pratt-Sexton, Marshall, Burnside, Watertrough, Kanzler, Gap's Crown, Thorn Ridge and Freestone vineyards. 84% Stainless Steel open tops / 8% Concrete open tops / 8% Wood open tops / 4% Whole Cluster. 40% New French Oak for 17 months / 6% Concrete tank for 10 months / 15% Wood tank for 10 months. Forest floor, with blackberry, Bing cherry and bramble fruits. A hint of Rosemary. 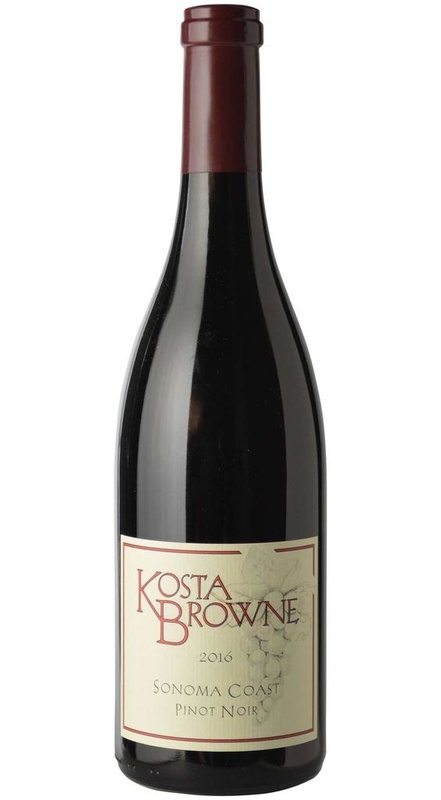 Focused, intense dark fruits with notes of blackberry and blueberry.